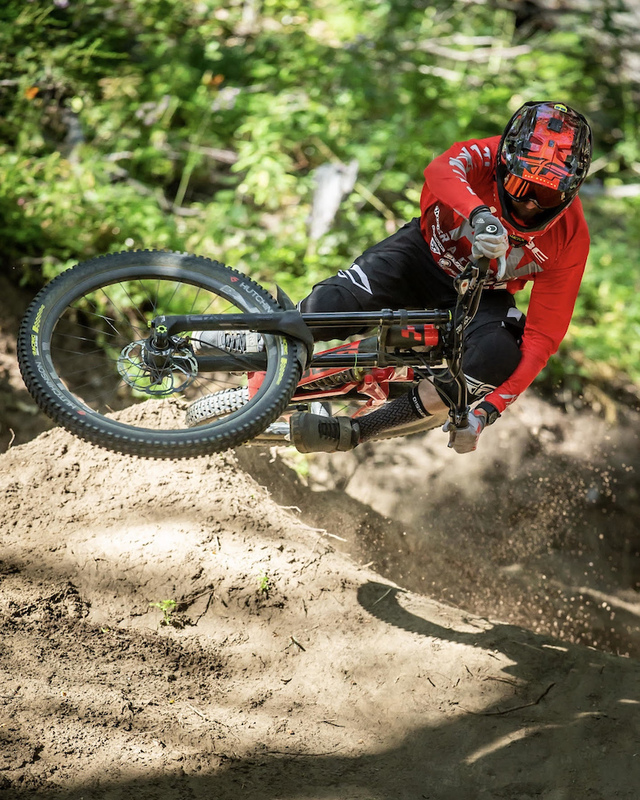 On his way to Valparaiso, Chile for the Red Bull Cerro Abajo Urban Downhill race Rémy Métailler decided to stop at Nevados de Chillan bike park to try out his signature style on their flowy trails and dusty berms. Cool riding; bass fishing show music. He does look like a chilli though. 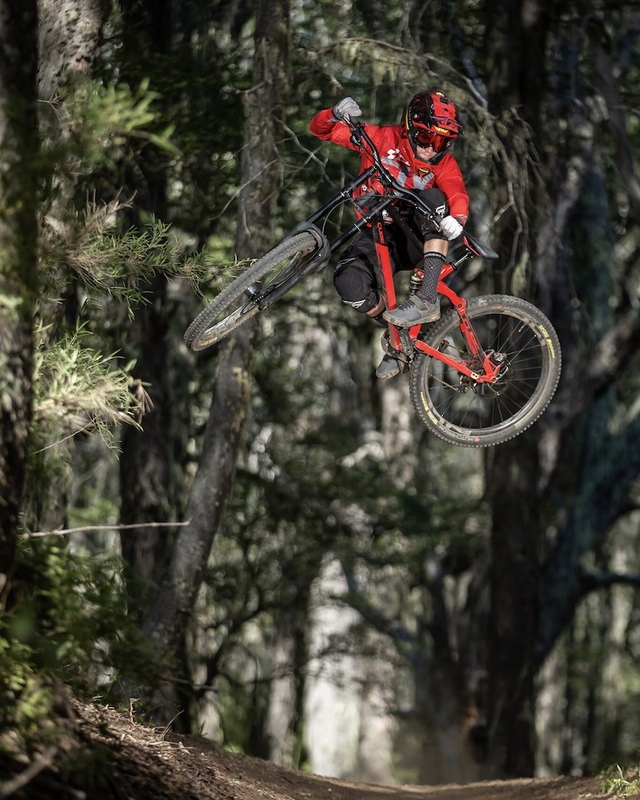 On his way to Valparaiso, Chile for the Red Bull Cerro Abajo Urban Downhill race Rémy Métailler decided to stop at Nevados de Chillan bike park and totally f*cking destroy the place with style for miles on their flowy trails and dusty berms. Motocross - Supercross? 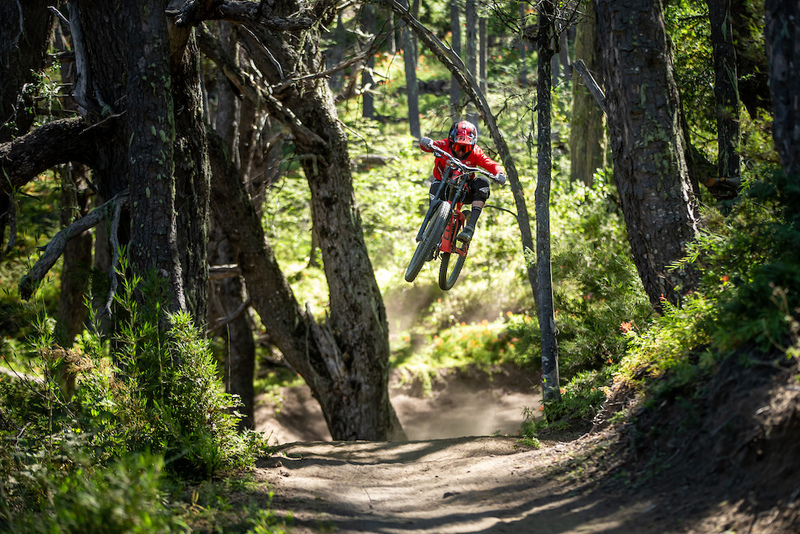 Admit it... Mtn Bikers secretly want to be moto riders at heart. Moto riding is quite badass that's for sure... I feel a bit ridiculous on my pedal bike after watching a Supercross. That supercross track looks like crack! Great work and riding as usual. Nice edit. Keep grippin’, twistin’ and rippin’!!! Is Cube on their way to getting a legit rep? Between Rémy and Greg they're getting solid race results and pretty cool media (this one and Greg's recent 'Sound of Speed'). Greg and Remy clearly have a legit rep, no one will say otherwise. On the other hand, a single look at the barn doors that serve as their downhill bike is enough to make your eyes bleed. Remy got nitro in his legs, so fast. fire, as expected. carry on. Remy's unique style and flow is always a pleasure to watch. Thanks for the shred and comedy, you guys. Really need it.. Easily the worst comment of 2014-2019. And if you think that's the worst then you must not get on here much. @rkstar: what did it have to do with this video though? @sevensixtwo: I wasn't actually... But Fly racing = pretty fly for a white guy. It's not that huge of a stretch? Damn...almost looks like a 26er! I don't even you guys know what the hell your talking about. Sounds like the ramblings of some old person with alzheimers. Let's be honest, World Cup is so sick, it's the formula one of MTBiking but you need to be in the top 10 otherwise there is no money. Also I won't be a top 10 rider, so what's the point ? Racing does not make me a happier person. At the end of the day what matters to me is to be happy doing what I love and having a positive influence on people, so why would I bother to go racing World Cup ? @remymetailler: I get your reason behind not racing, similar case with ratboy. I am right in thinking you were or still do suffer from arm pump that caused you to struggle with full on race runs? @kmoter: thanks, I try to get kids and bigger kids stoked on riding and living a healthy and happy lifestyle. @remymetailler: You don't need to justify not racing to these commenters every time you post a video. Many sports have athletes who only make content and don't compete, from surfing to skiing. Hell, in the skate industry, some of the highest paid guys never enter a competition and just produce videos and photos for magazines. Remy, you are king of all park riders and the most popular park rider on the planet. Keep doing your thing.